grandparents, in short people of all ages working together to serve our local communities and the world. Lions District 4-C4 has 2 councils. whose purpose is to coordinate the Police,Sheriff and Fire Awards and to provide a venue for Club presidents and members to gather and share ideas. 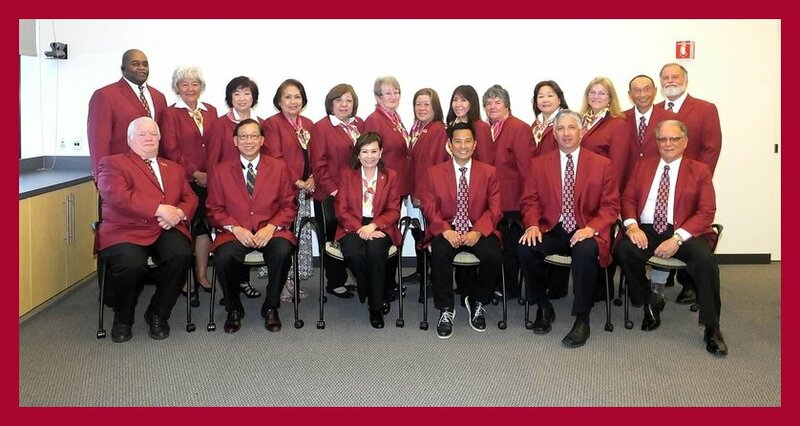 Peninsula Council of Lions is made up of all clubs located in San Mateo County and the City of Palo Alto. San Francisco Council of Lions Clubs is made up of all clubs located in San Francisco County.District 4-C4 District Clubs meet monthly at two Councils. All District 4-C4 Clubs meet quarterly at Cabinet meeting to discuss District business and events. Scroll down to see District 4-C4 Lions Club divided into two Councils or click on Council to see clubs located in San Mateo County and the City of Palo Alto. South San Francisco Police Dept. Lions International Purposes To Organize, charter and supervise service clubs to be known as Lions clubs. To Coordinate the activities and standardize the administration of Lions clubs. To Create and foster a spirit of understanding among the peoples of the world. To Promote the principles of good government and good citizenship. To Take an active interest in the civic, cultural, social and moral welfare of the community. To Unite the clubs in the bonds of friendship, good fellowship and mutual understanding. To Provide a forum for the open discussion of all matters of public interest; provided, however, that partisan politics and sectarian religion shall not be debated by club members. To Encourage service-minded people to serve their community without personal financial reward, and to encourage efficiency and promote high ethical standards in commerce, industry, professions, public works and private endeavors. Muliple District 4 http://www.md4lions.org represents the Lions Clubs International 15 Sub-Districts within the State of California and an Administrative Office in Santa Barbara, California. MD4 is governed by the District Governors and Vice District Governors from these Districts and is known as the Council of Governs (COG). The Council Chairperson is elected from the preceding year District Governors. 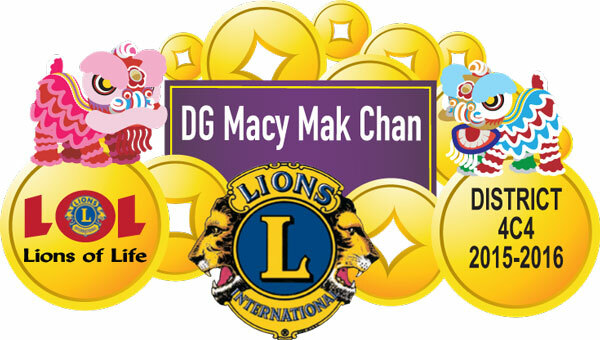 Lions Clubs International http://www.lionsclubs.org The World's Largest Service Club Organization with 46,000 clubs and 1.35 million members is the world's largest service club organization. We're also one of the most effective. Our members do whatever is needed to help their local communities. Everywhere we work, we make friends. With children who need eyeglasses, with seniors who don’t have enough to eat and with people we may never meet. District 4-C4 Welcome to your District web site. Since 1917, whenever there is a need at home or around the world, Lions members are there to help. We Serve! Lions improve the quality of life in their local communities by building parks, offering medical clinics, empowering children and adults. We care. Lions are leaders in providing support for preventing global blindness and restoring sight for people around th world Lions are the Community Leaders. Since Helen Keller challenged Lions to be knights of the blind in 1925, Lions clubs have worked on sight and hearing projects. We Serve and have Fun Together! Click here for Membership Information on becoming a valued member of the largest volunteer organization in the world. click here for photographs of District 2014 Ride the Wave! Lions Club International My LCI - reports due end of the month by 8 p.m.
District 4-C4 is divided into four Regions and nine Zones. The District is managed by the District Governor. 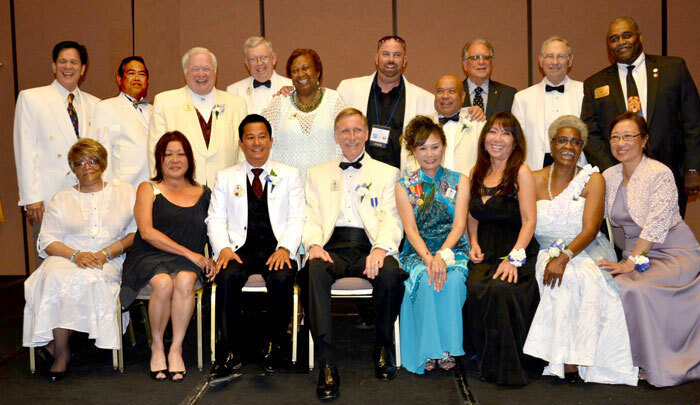 The 1st, 2nd, Secretary, Treasurer, Immediate Past District Governor Global Membership Team Leader, Global Leadership Team Leader and Region and Zone Chairs make up the Administration team. District 4-C4 has 41 active clubs with 1231 members. Click here to find a club, learn about service projects, read news. 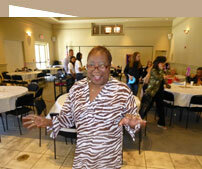 Clubs meet monthly on the Peninsula (PCL) and in San Francisco (SFCCLC) to share ideas and service. District 4-C4 has 2 Active Council of Lions. The Peninsula Council of Lions and The San Francisco Coordinating Council of Lions ClubThe purpose of the two Councils is to coordinate the Police and Fire Awards and to provide a venue for Club Presidents and Club members to gather and share ideas. Both the District and Clubs have events throughout the year. Lions Club can be fun, friendly and incredibly satisfying. Read District and Club newsletters to find out interesting stories, fun, and service projects. Officer manuals, By-Laws, Policy Manuels, Contest Rules, California Vision Resources. 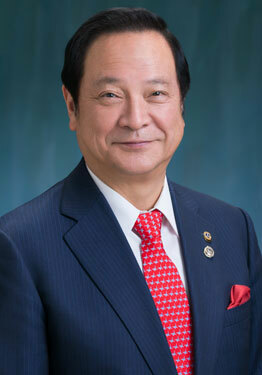 © 2013 Lions Clubs International District 4-C4. All rights reserved.